Cotton Candy Maker for Pre-order! The Hard Candy/Sugar Free Cotton Candy Maker transforms your favorite hard candies into fluffy, melt-in-your-mouth cotton candy. For a low-calorie treat, sugar free candies can be used. Simply plug in, turn on, pour yummy candies into the center receptacle, and start spinning colorful and tasty treats. This fanciful product is fun for the whole family and brings out the kid in everyone. People love to collect the delicate webs of cotton candy on their cones while circling the translucent pink bowl. Instantly, gatherings are transformed into carnivals and dessert time into party time! Simple to use! Just buy your favorite bag of hard candy! That's it! No searching for special and hard to find ingredients! Translucent bowl allows you to watch your batch of cotton candy being made. Breaks down easily for quick and simple cleanup. - No problem with having 110/120 volts, we can provide step-up transformer at a price (ALL PRODUCTS THAT ARE MADE IN THE US ARE EITHER 110/120 VOLTS). - The higher the wattage the stronger the power. This is pre-order and not on hand. This is made in the United States and are AUTHENTIC and ORIGINAL. Again, this are not fake and/or refurbished. These is direct from manufacturer and/or supplier! Such a fun and easy way to entertain the kids – either at a birthday party, a sleepover – maybe choose the sugar-free candy here? ;) A family celebration, playdate or just a fun afternoon at home. Finally. We have a tablet that's better than Amazon's Kindle Fire at a comparable price. 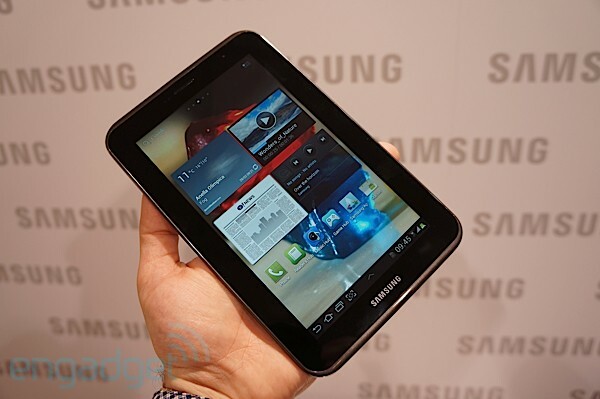 Samsung's new Galaxy Tab 2 is another 7-inch tablet that runs the latest version of Android, Ice Cream Sandwich. Its cheap price is putting it in the same tier as Amazon's Kindle Fire. What makes it better? For starters, Samsung only added modest changes to Android instead of forking the entire system and closing it off from Google's Android app store. Plus, Ice Cream Sandwich makes a much better tablet OS than Amazon's solution. I ship via Air21 or JRS Express if outside the said meet-up point and the buyer will shoulder the shipping fee. NOTE: Email me for bulk order shipment!